Dr. Lynne Holden practices Emergency Medicine in Bronx, NY. 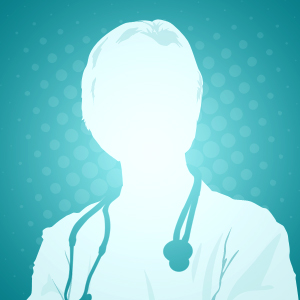 Dr. Holden assesses patients who seek immediate medical attention at any time of day or night. Emergency Medicine Physicians are trained to efficiently work with each patient and situation no matter how acute or life-threatening. 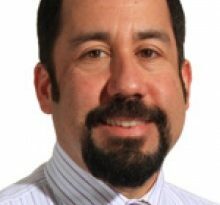 Dr. Holden examines patients, determines means of testing, diagnoses conditions, and decides the best treatment methods. 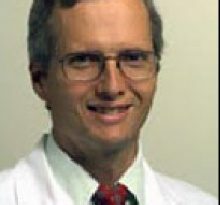 Dr. Holden’s career in medicine began in 1991, when he graduated with his Medical Degree from the Temple Univ Sch of Med, Philadelphia Pa . After medical school, Lynne M Holden MD completed residency at A Einstein Coll M-Yeshiva U, Emergency Medicine; Albert Einstein Med Ctr, Internal Medicine. 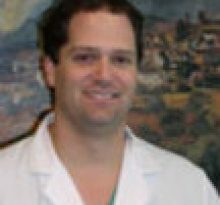 Dr. Holden is board certified in Emergency Medicine by the American Board of Emergency Medicine. 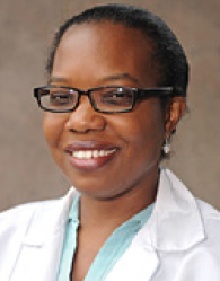 Lynne M Holden MD currently provides care to patients at Mmc – Emergency Medicine, Bronx, NY 10467. Each month, millions of patients use FindaTopDoc to find a doctor nearby and instantly request an appointment online or create a review. To book your visit with Dr. Holden, simply click “Request Appointment”.